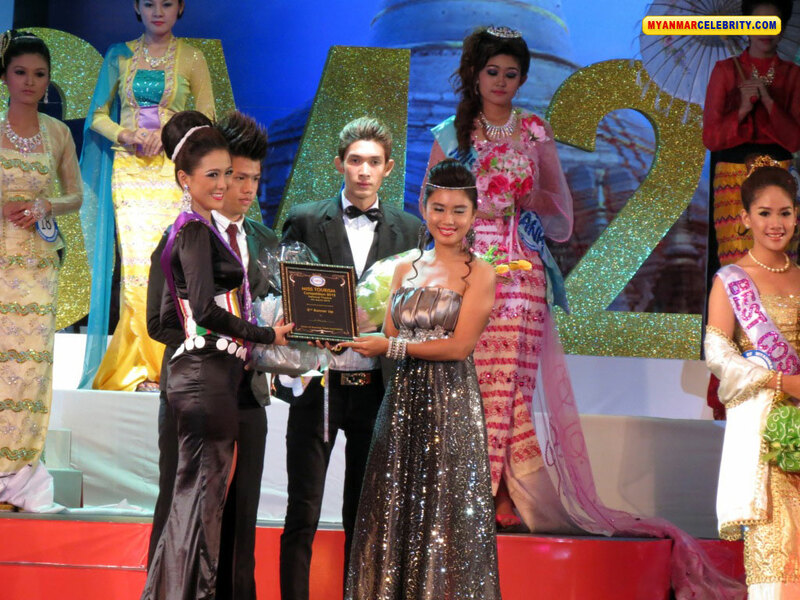 18 year old Moe Thin Chae just crowned as the new Miss Tourism Tourism 2012 for Myanmar during a beauty pageant held last March 4 at National Theatre in Yangon where 18 stunning contestants competed. 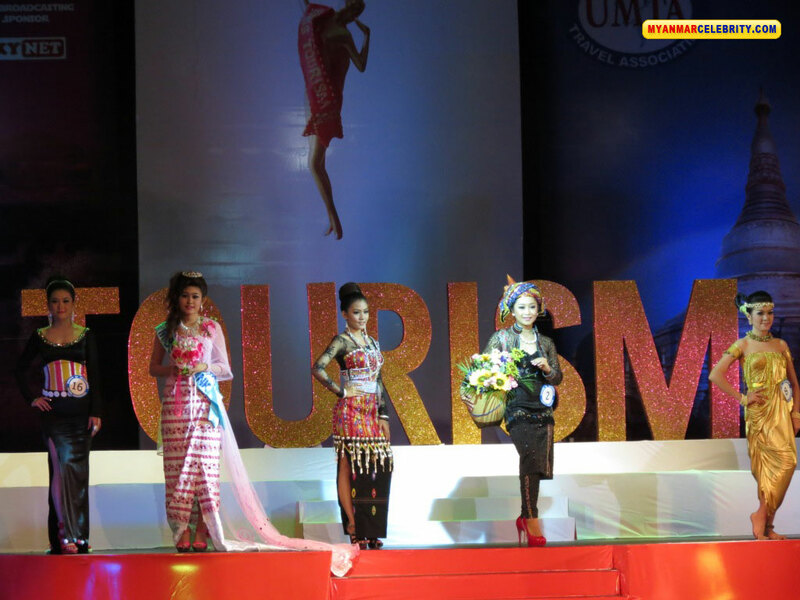 As the new Miss Tourism Tourism 2012 for Myanmar winner, Moe Thin Chae will also act as Myanmar Tourism Ambassador and participate at various travel related events to promote Myanmar Tourism both in-country and abroad. 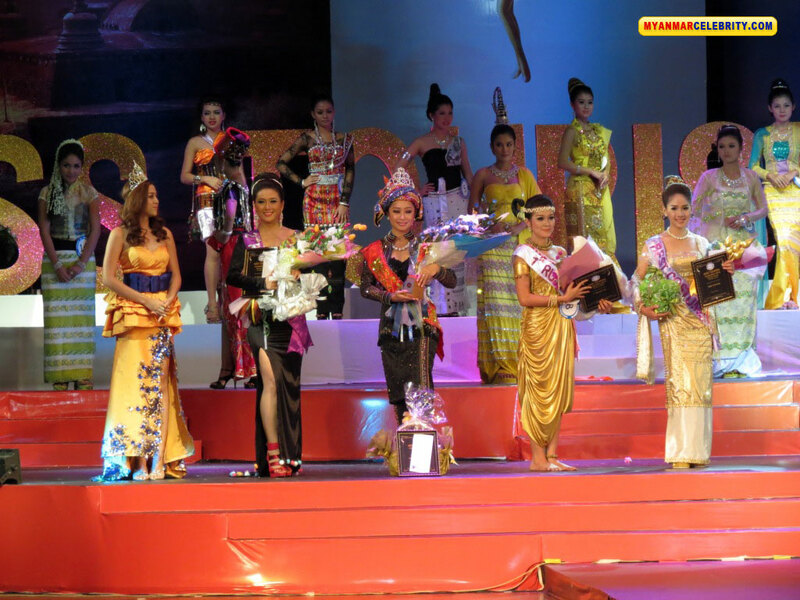 Poe Ei Phyu Zin was the 1st run-up, while A Mee Lay placed as 2nd run-up. 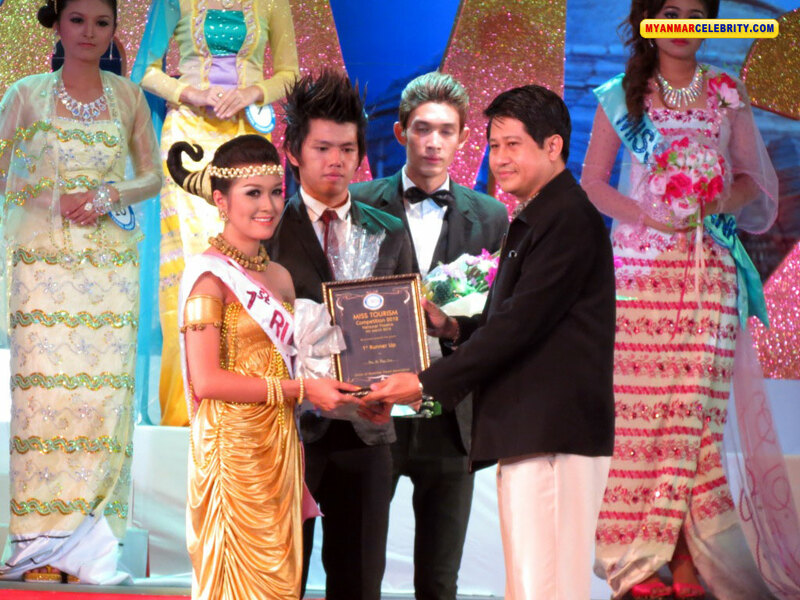 Sein Lae Mon won the sponsor award Miss CB Bank. 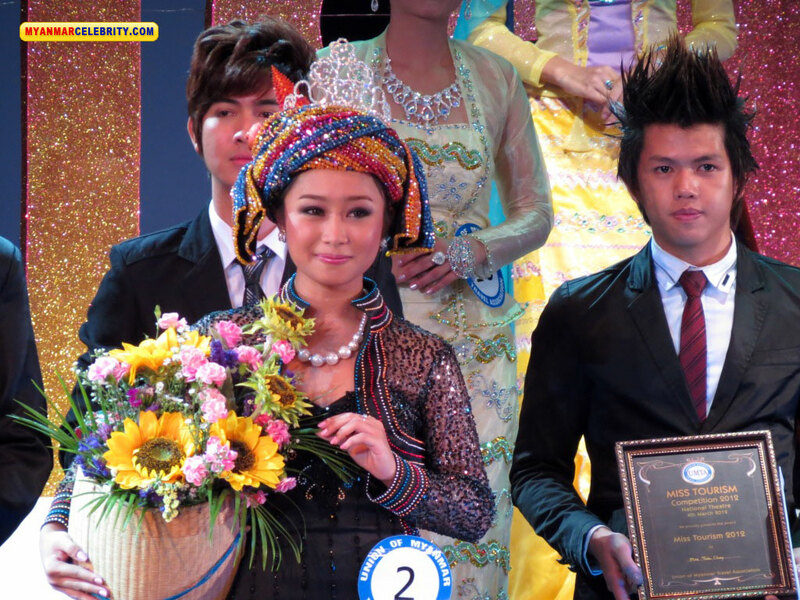 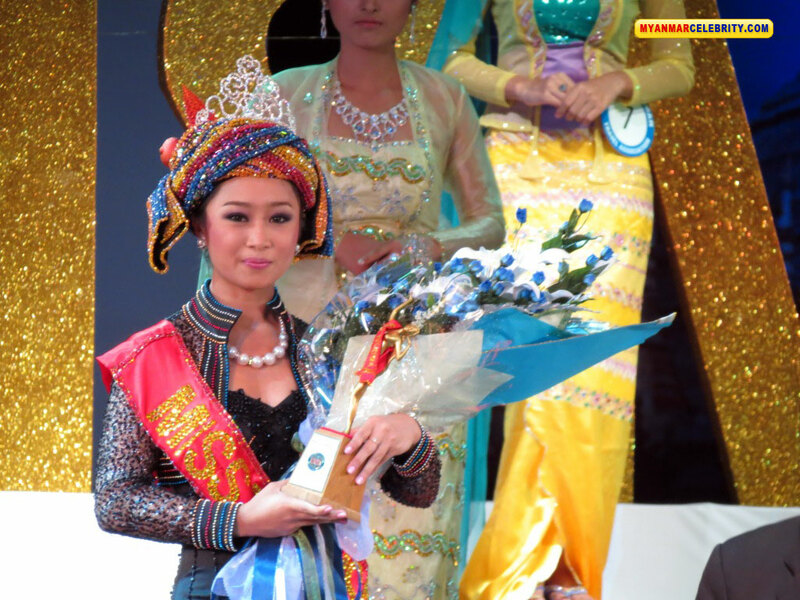 The Best in Costume award was given to Sein Lae Mon. 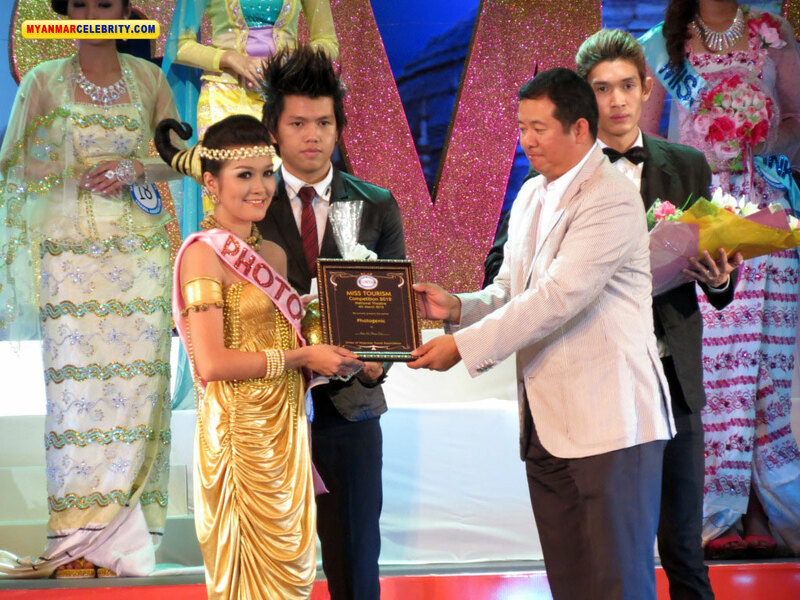 And the Miss Photogenic was awarded to Poe Ei Phyu Zin. 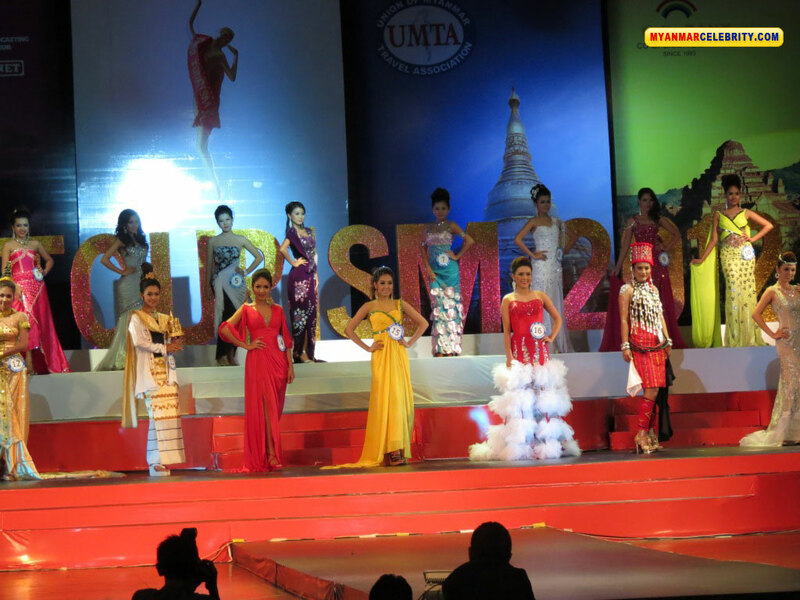 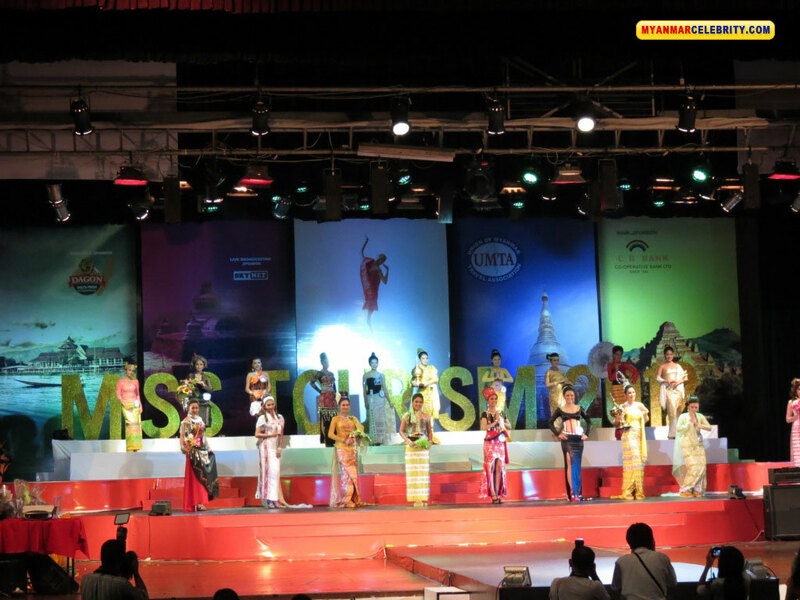 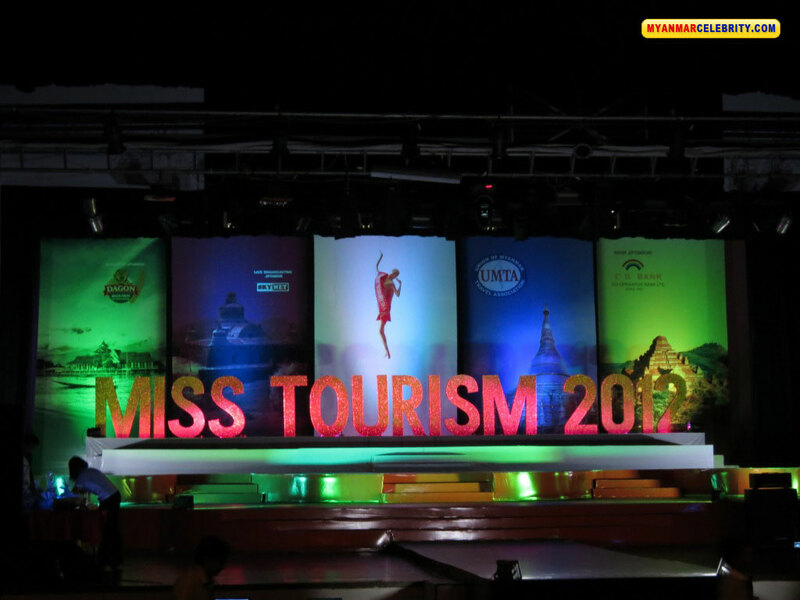 The competition was organized by Myanmar Travel Association (UMTA) and Inforithm-maze Company to promote tourism in Myanmar.